As most of you that know me, know I like to maintain a daily routine. Yes, not all days run smoothly but you do your best. It makes life in the end a little less stressful. Do you want to get more done with your life? Does there not seem to be enough hours in the day? 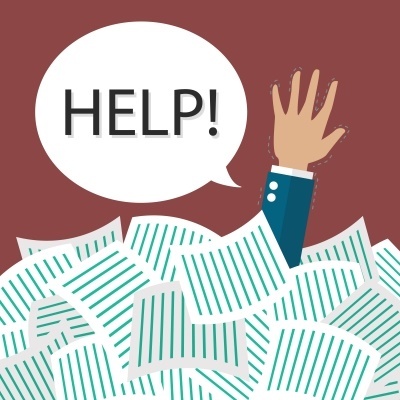 Do you constantly find yourself behind on all the projects, tasks and jobs you wish to achieve? Just imagine what you could do with increased time and efficiency from an improved daily routine. Creating your best daily routine. Reasons why (and how) to create an unstoppable daily routine. This infographic is going to help you create the perfect daily routine for success in all aspects of your life. Have you ever imagined what your life would be like if your days were filled with purpose, productivity and time to enjoy the little things, rather than the chaos, confusion and anarchy that may be part of your life now. You can make this happen by building a daily routine that perfectly blends your personality with your career and personal obligations. So what’s the secret to creating a daily routine that sticks? The answer: Build one that matches your natural energy levels and gives you the flexibility to meet all of your day-to-day obligations. 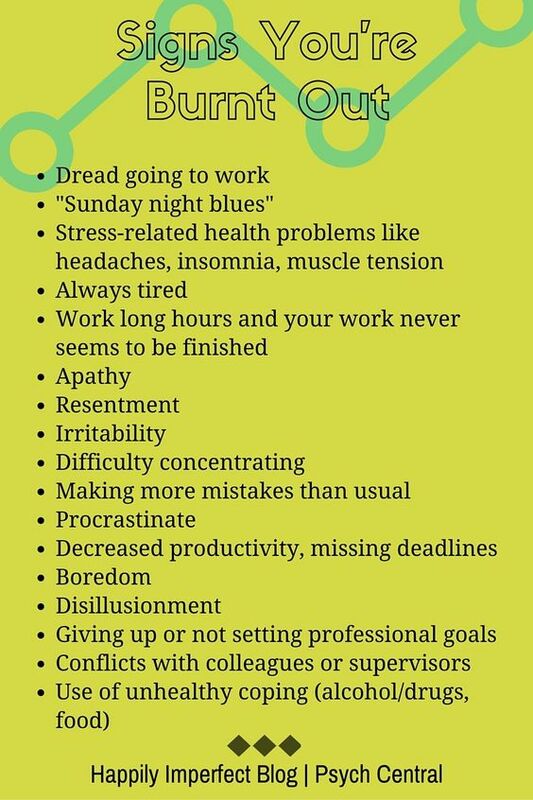 All you have to do identify these activities and focus on them instead of worrying about time-wasting activities. The great thing about this principle is that, once you’re mindful of it, you learn to focus on the 20% that yields the best results. 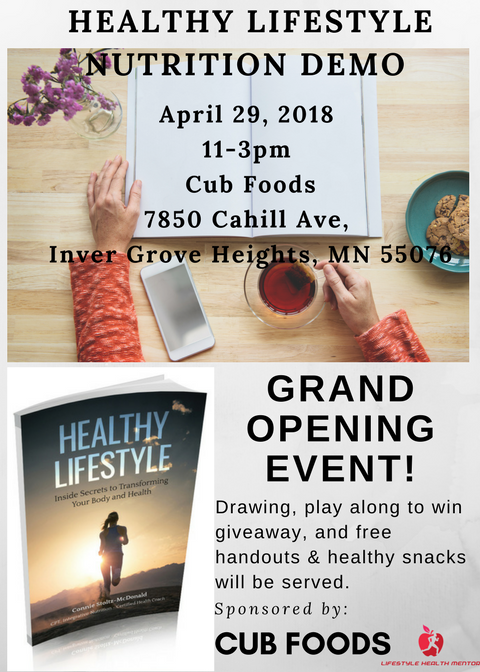 If you’re in the Inver Grove Heights area, Stop in to see me in action presenting a live nutrition demo, along with a play along health trivia giveaway for 12 lucky winners, nutrition handouts & resources and a drawing for a Free Health Coaching Program! It’s going to be an event you don’t want to miss as it’s Cub Foods Grand Opening Event with a store full of events, giveaways and deals. Special thanks to Cub Foods for sponsoring my nutrition book “Healthy Lifestyle” and “Lifestyle Health Mentor” so we are able to provide healthy alternatives in the kitchen and resources to making meal prep a cinch!